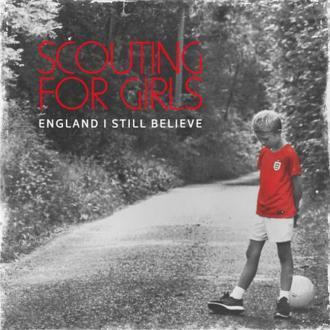 It's Not About You video from Scouting For Girls. 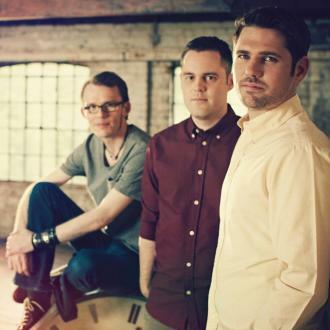 Scouting For Girls Re-release their single 'It's Not About You' on August 4th 2008 through Epic Records. 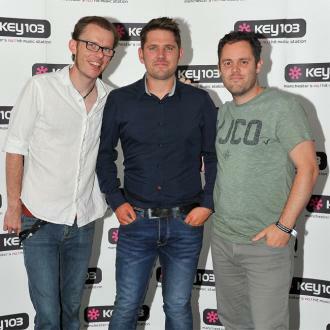 Scouting for Girls have grown into one of the biggest bands of 2008 since the release of their first single, sales keep on stacking up and the constant plays on Radio 1, haven't exactly hindered their chart success. The band have recently completed a sold-out tour of the UK and after playing a whole host of festivals they return to the road in November for yet another mammoth tour. 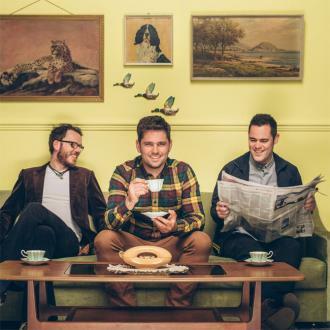 Their album has been out since September 2007 and features the singles including 'She's So Lovely', 'Elvis Ain't Dead' and 'Heartbeat'.